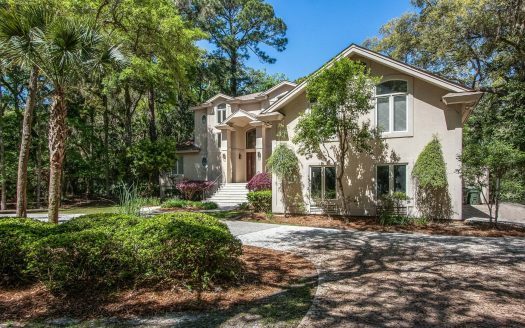 GORGEOUS OCEAN SIDE NORTH FOREST BEACH HOME 100 STEPS TO BEACH!!! If you are looking for pure luxury, you have found your vacation home. The home has been professionally decorated with top of the line furnishings from bottom to top. 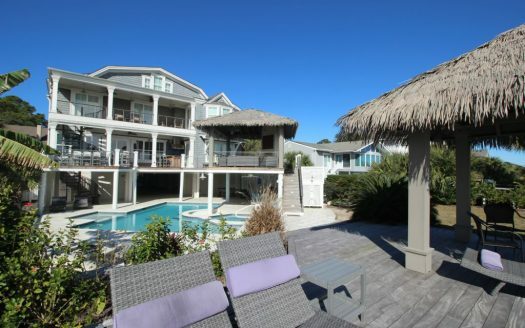 This home is located in a private gated OCEAN FRONT community & only 100 steps to the beach. 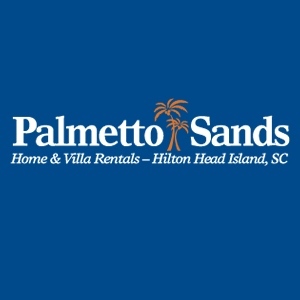 There are no streets to walk down or cross to get to the beach, truly a fantastic location & only 1 mile to Coligony Plaza. Just 5 years old, this 3rd row stucco home features 2 gathering rooms with large TVs, 6 bedrooms, 6.5 baths. Third floor gathering room has pull out double bed and full bath that is used as the 6th bedroom. Watch the sunrise over the ocean from two second floor balconies, outdoor private pool & hot tub. The home is very spacious offering approximately 5400 sq ft of living area & is in fantastic condition. Beautifully appointed, gorgeous granite kitchen, a chefs delight with a bar area seating for 6 overlooks the Living room & Dining area seating for a total of 14. On the second floor there is an additional bar area equipped with a sink, microwave, refrig & additional ice maker, just off the balcony. There are 3 over sized Master Suites with sitting areas, large showers with multiple heads, king sized beds, all master suites open onto porches, large closet space, & 2 of the master bedrooms also have jacuzzi tubs. The other 2 bedrooms both have 2 double bed & their own private baths also there is a 1/2 bath of the living room. The sixth bedroom can also be used as the family room. There is a large laundry room equipped with front loader appliances for all the swimsuits & towels. The property is HANDICAP FRIENDLY with an ELEVATOR from the garage/ground level to all floors & all the halls & doorways are wide. 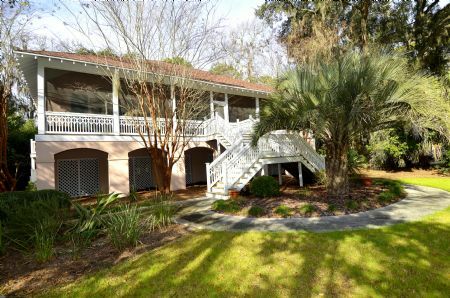 The property offers all the amenities you could want on vacation, in the garage area there is also a ping pong table & an additional refrigerator. *Please call with any questions you may have.